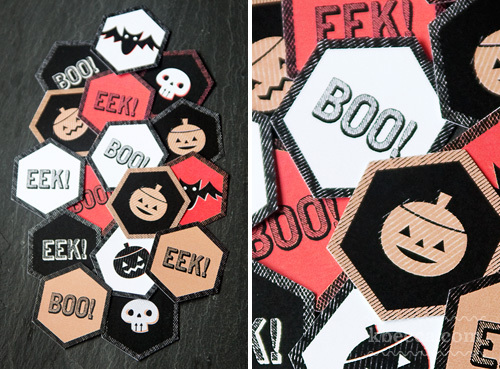 It’s hard to believe that Halloween is only a week away, and if you’re in search of some spooky embellishments to top cupcakes and to decorate candy bags and favor boxes, then I have a freebie for you! 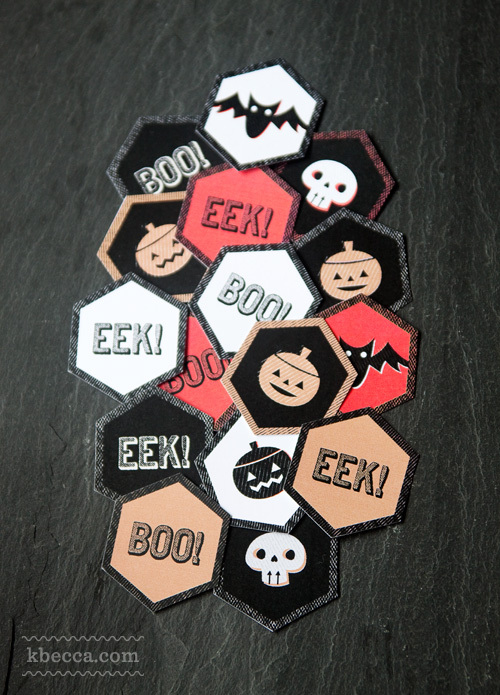 This set of 16 hexagonal, Halloween-themed printables coordinates with the Hello, Halloween collection and can be used to spook-ify lots of Halloween goodies. 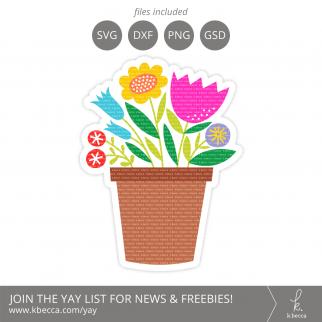 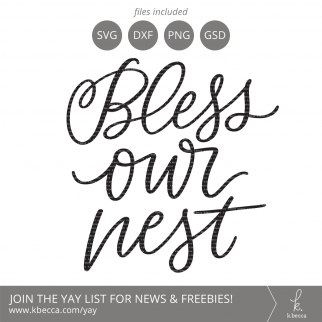 Print them onto cardstock and use as tags or toppers, or print onto label paper to make everything from stickers to seals for envelopes and boxes. 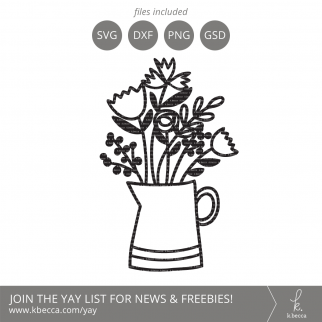 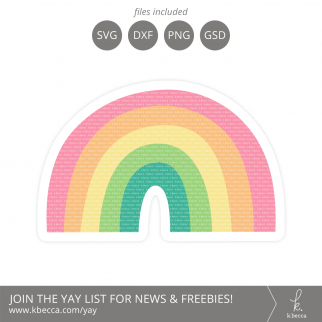 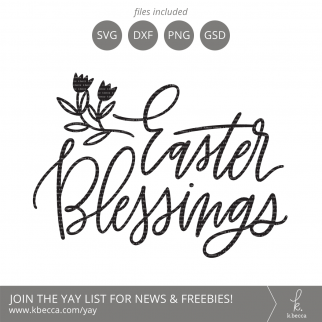 The download is available as a printable PDF file (link below), and you can download the free Adobe Reader software to view and print if it’s not already on your computer.